We are one week into our third year anniversary sale, and it’s time for another gift of appreciation from the coldLogic team to our subscribers, a new dress (pictured above) should be delivered to you sometime today, or if you are not currently signed up to our in-store Subscribe-o then head on down and pick it up today! 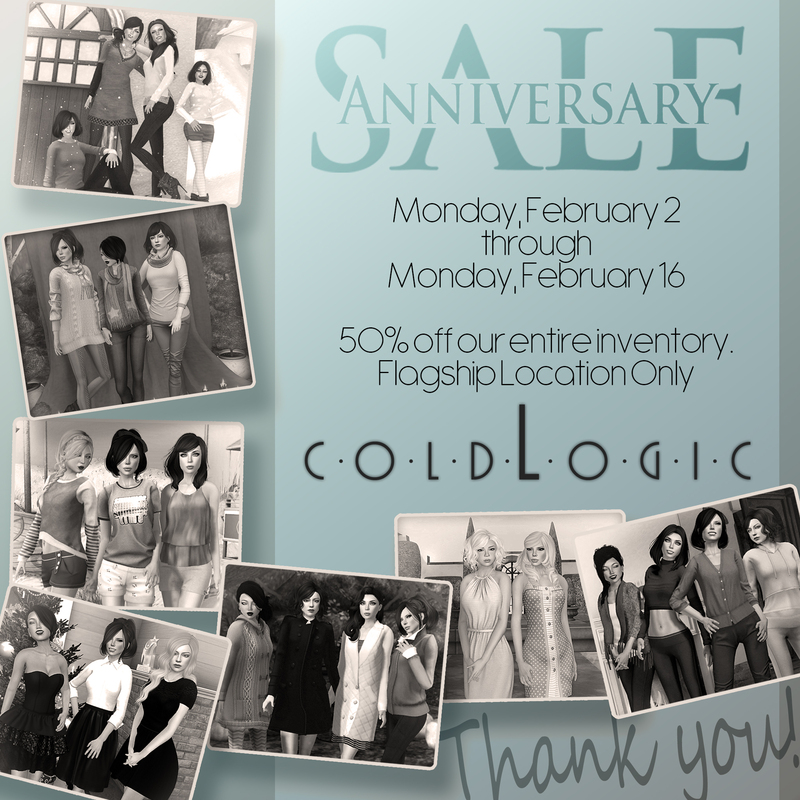 Also, there is just one weekend left on this monumental sale, 50% off the entire coldLogic library in-store only. 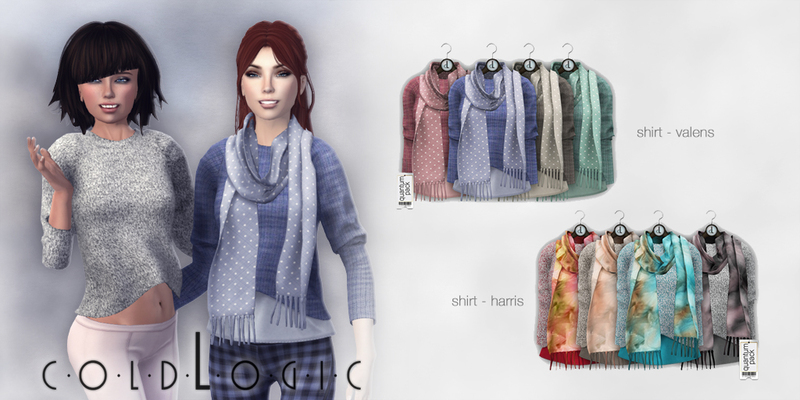 coldLogic Anniversary Sale Begins NOW! 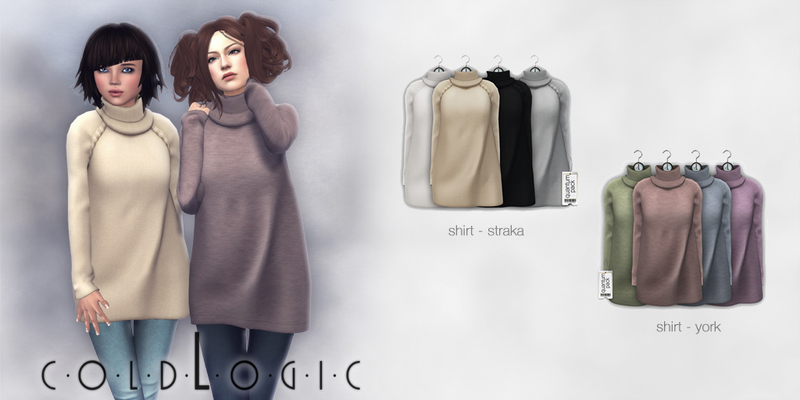 Today marks coldLogic’s THIRD year in Second Life, we can’t believe it’s been so long already. We launched with just a handful of items back when mesh was new and have grown to over 3,000 products on the market today, and averaging over one new mesh per week, an incredible rate of production! We wouldn’t have made it this far without your support. 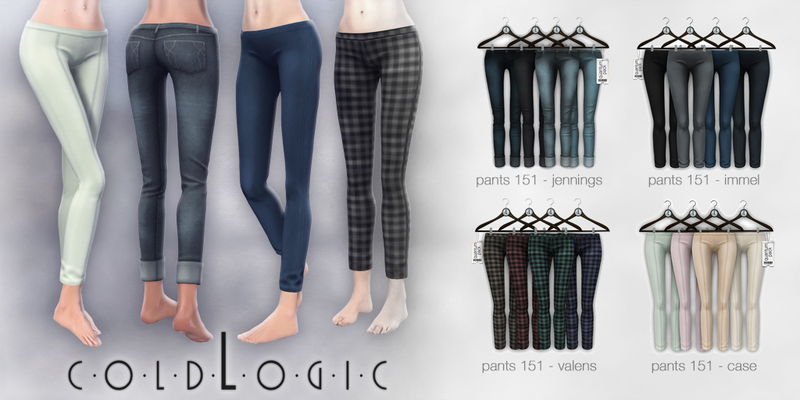 So thank you to those who have stayed with us since the beginning and a big welcome to all new coldLogic community members we may see in 2015, this sale is for you! Zyrra Falcone, Janie Marlowe and Damien Fate.